when you submit a review. 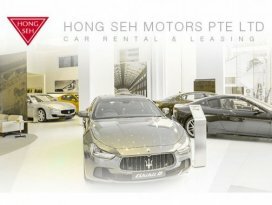 Hong Seh Motors Pte Ltd founded in 1936, Hong Seh Group of Companies prides itself on being at the forefront of luxury lifestyle. Spearheaded by Mr Alfred Tan, Managing Director, and Mr Edward Tan, Executive Director, the group continues to expand within the luxury market, providing every customer with only the best options in automotive. 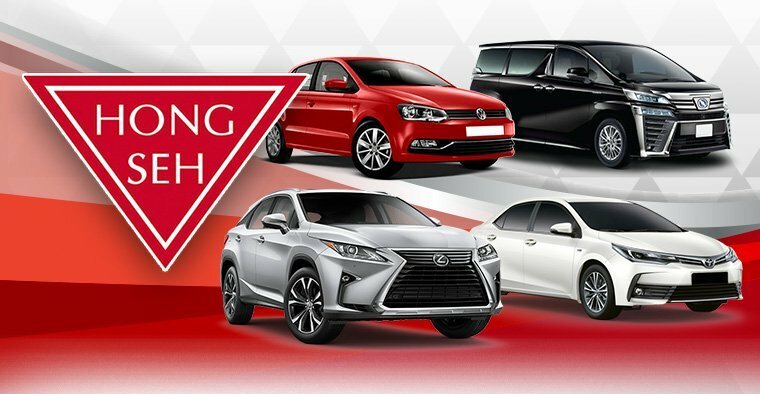 Hong Seh Motors have set up leasing department which provides flexible car lease plans for corporate leasing and individual long-term rental based on your requirement. 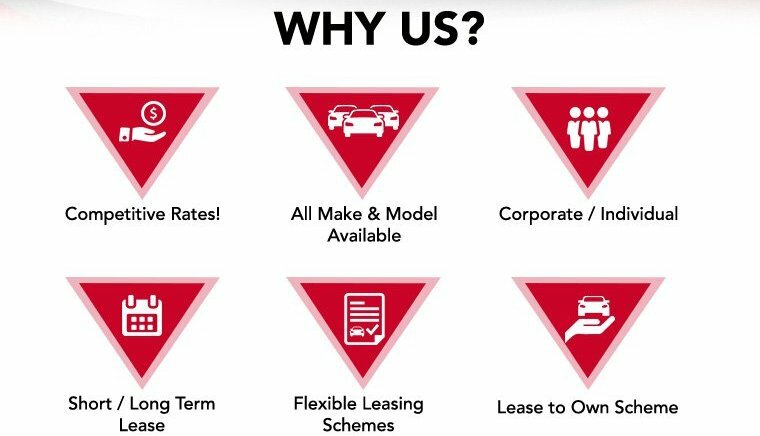 They strive to get the best quality cars, exceptional service with flexible lease terms at competitive rates to our customers. Hong Seh Motors believes in providing complete mobility solution by trying our best to bring on more cars to cater your need.